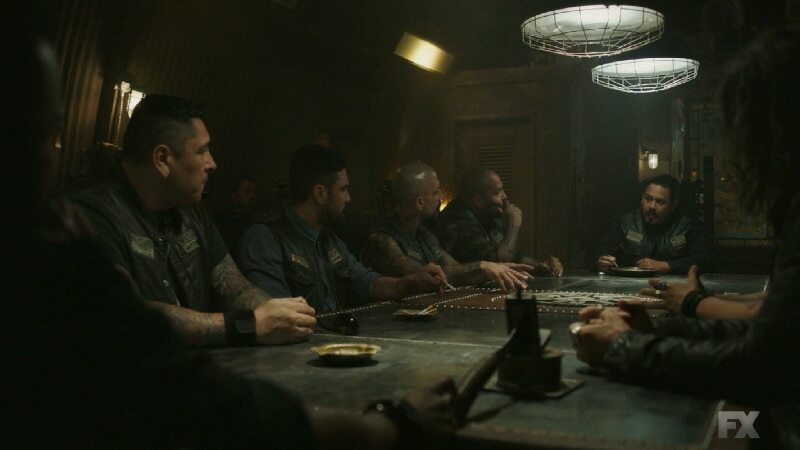 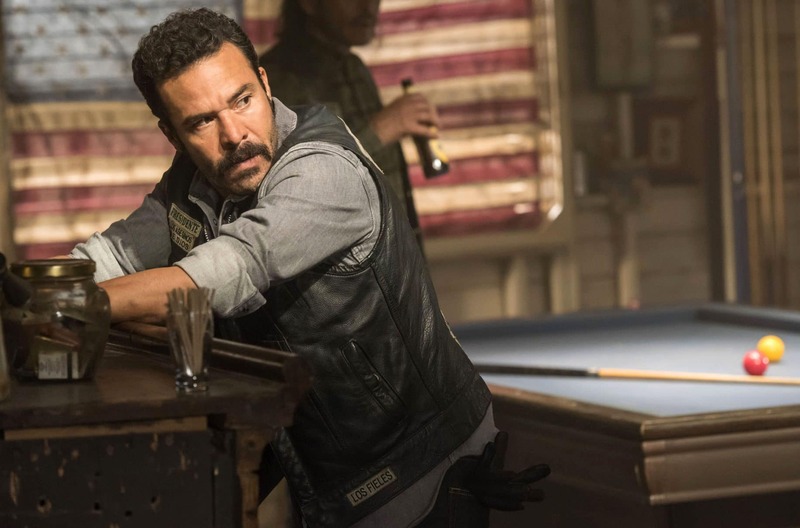 How Sons of Anarchy character Romeo Parada could return in Mayans M.C. 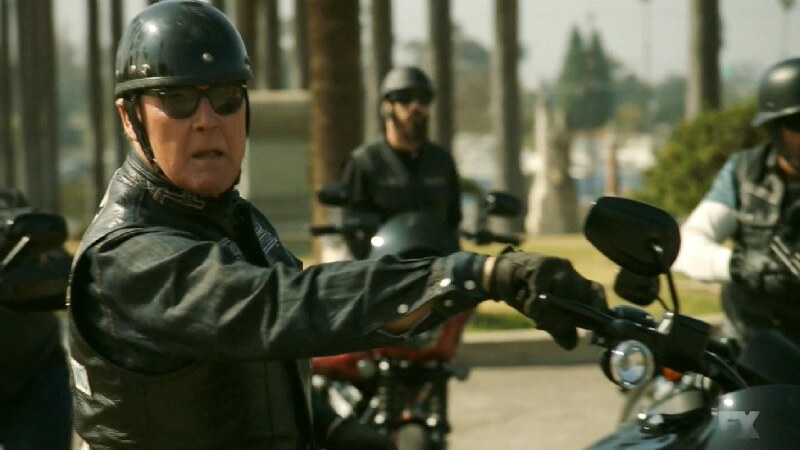 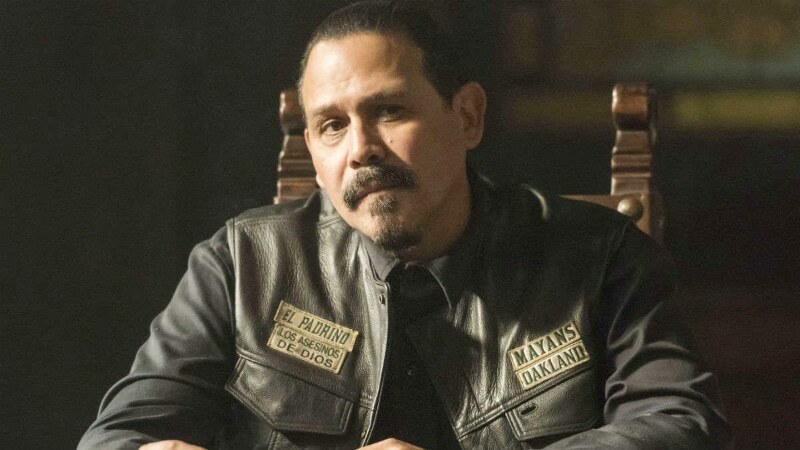 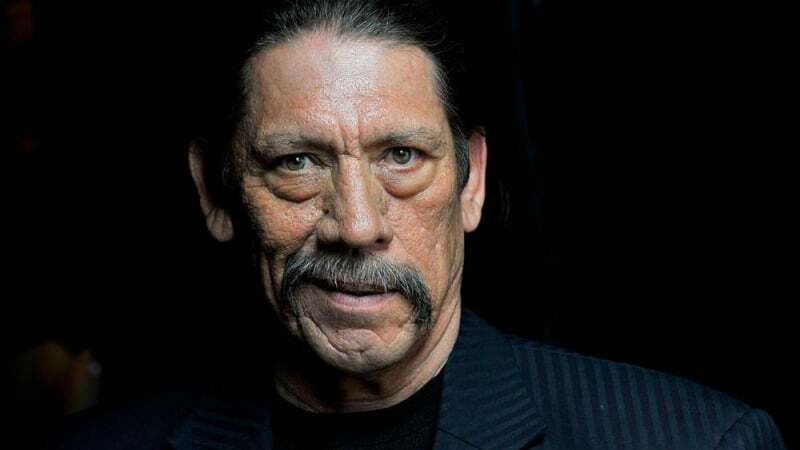 Danny Trejo confirms return as Sons of Anarchy character Romeo Parada in Mayans M.C. 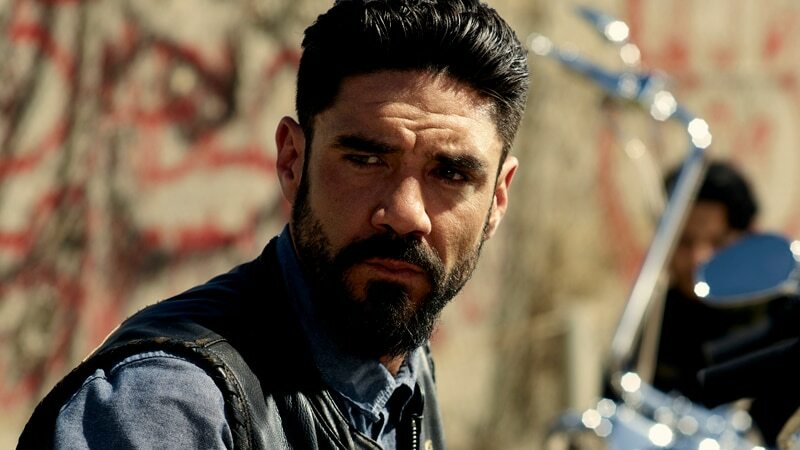 Mayans M.C. 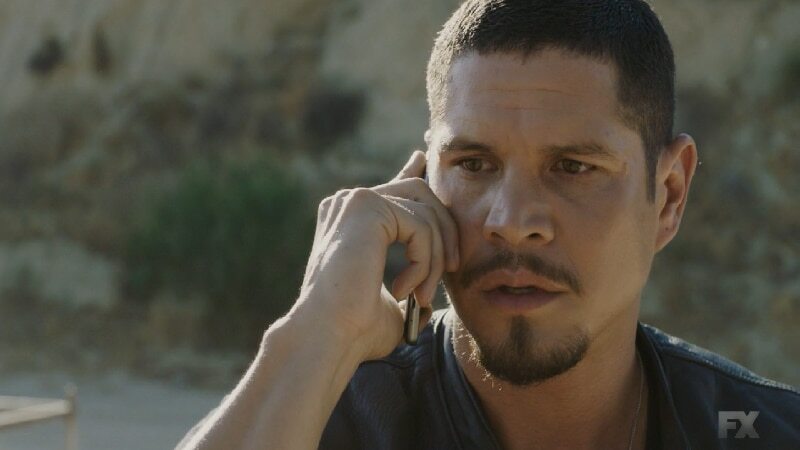 : What is the meaning of a BOLO?